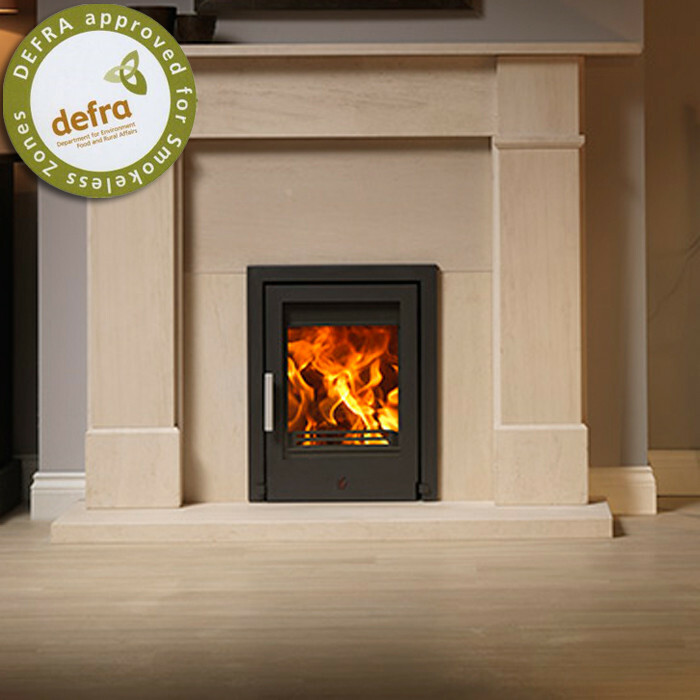 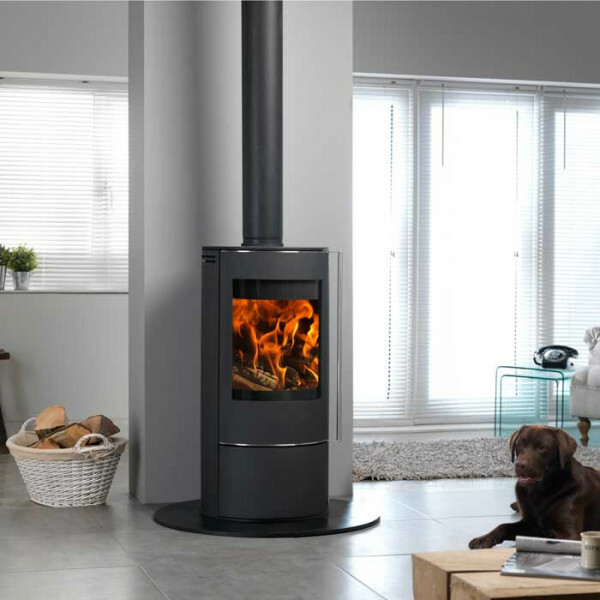 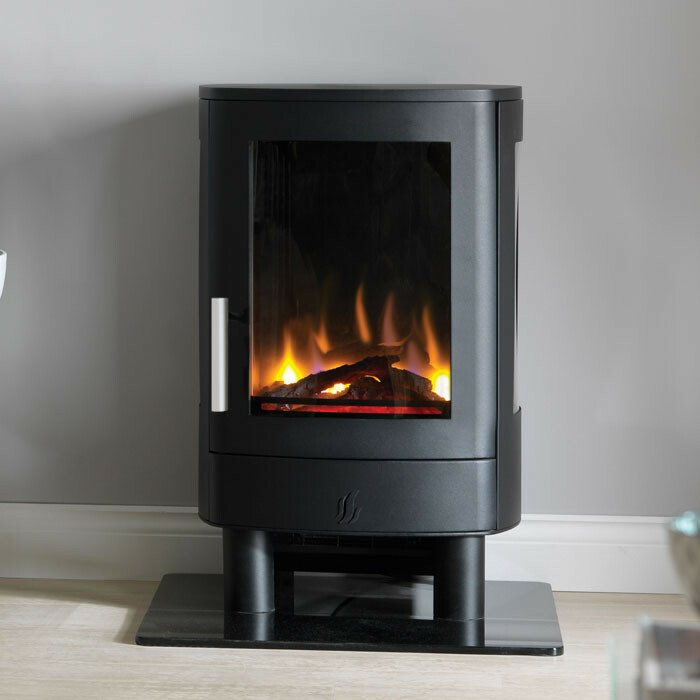 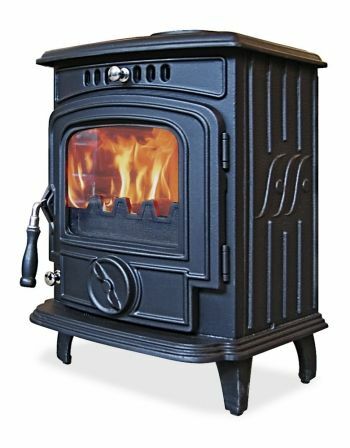 Olymberyl multifuel and boiler stoves offer you an unbeatable combination of traditional good looks, supreme build quality and old-fashioned value for money which has ensured that a number of Olymberyl stoves remain category best-sellers. 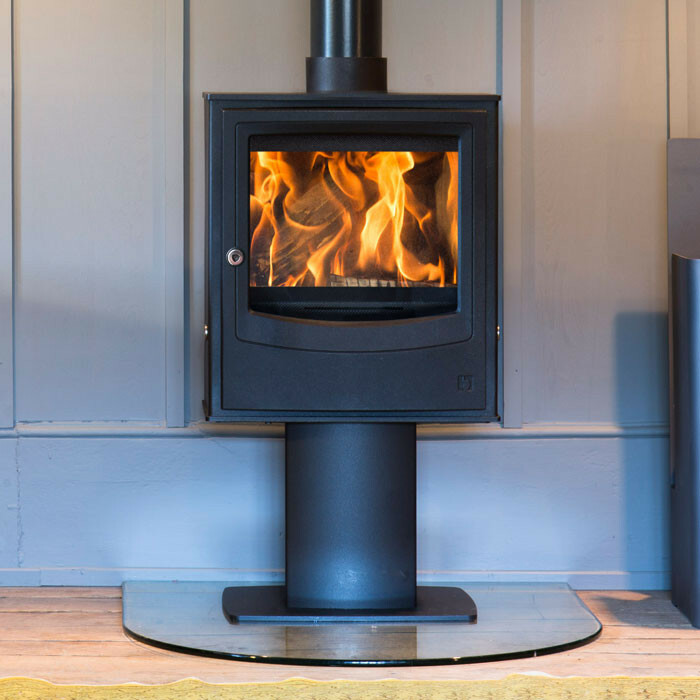 This unfortunately means that their cast iron stoves are often imitated – but we’re pleased to say, never bettered. 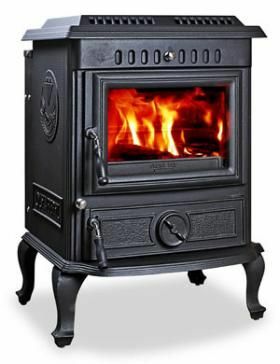 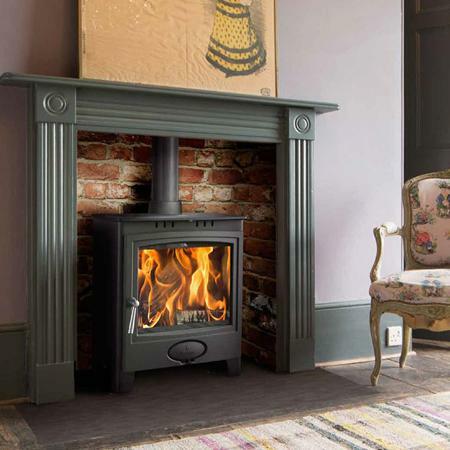 If you’re looking for an ultra-reliable boiler stove then look no further than the original and genuine Olymberyl Aidan 12 rad’ boiler stove which, for many Irish, is the heart- warming workhouse and focal point of their homes. 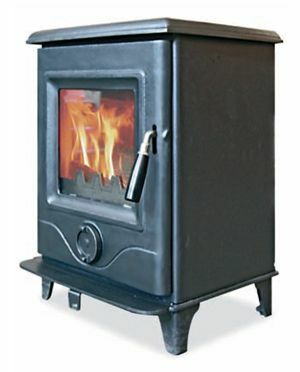 More importantly, the Aidan can often be their only source of heat and domestic hot water, so it’s got to be good. 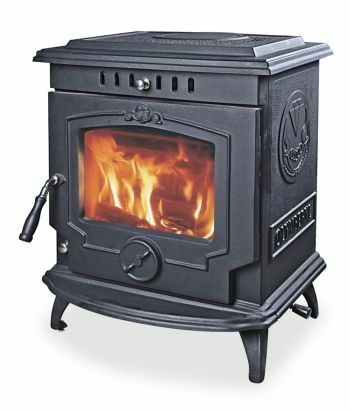 For a best value small stove then the 5kW Olymberyl Gabriel and it’s newer little brother the Defra approved 4.6kW Olymberyl Baby Gabriel are as good a stove as you’re going to get anywhere.